Learn Magic at The Australian Institute of Magic. 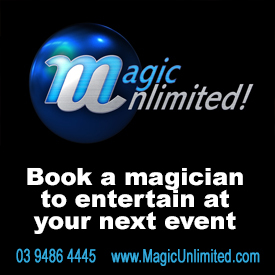 We can organise magic workshops for schools and holiday programs, or team building magic for corporate training. Learning magic is a great way for children and adults alike to develop confidence and learn social skills that will help them in all aspects of life. 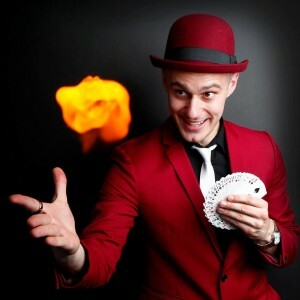 Whether you want to learn a few simple magic tricks to show friends or family, would like to learn some magic to add to work presentation, or launch a career as a professional magician, the experienced magicians at The Australian Institute of Magic will help you learn magic and make your dreams come true! Contact AIM for more information on 0411 644 931. The Australian Institute of Magic has just launched it’s AIM Juniors Magic Course, taught by Dom Chambers, for people under the age of 18. Click here for more details. 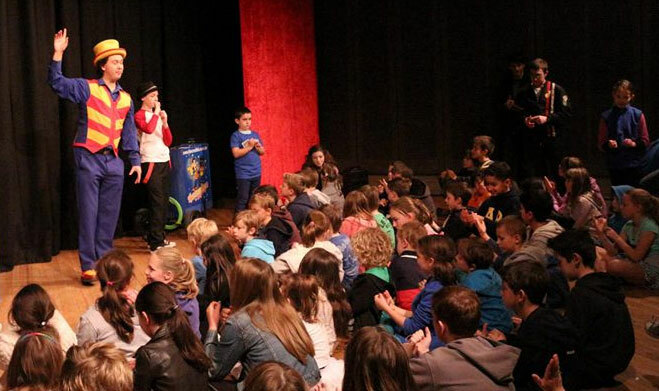 Each year The Australian Institute of Magic runs The Melbourne Magic Festival offers a range different classes for children and adults and varied skill levels. 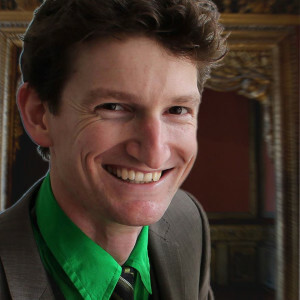 The Melbourne Magic Festival is held during the June/July School holidays at the Northcote Town Hall and is jam packed schedule of classes and lectures. 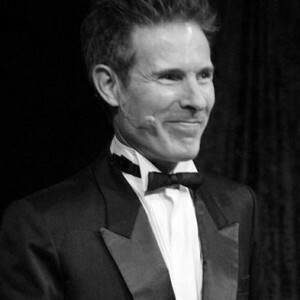 Visit www.MelbourneMagicFestival.com to keep up to date with all the latest MMF news. 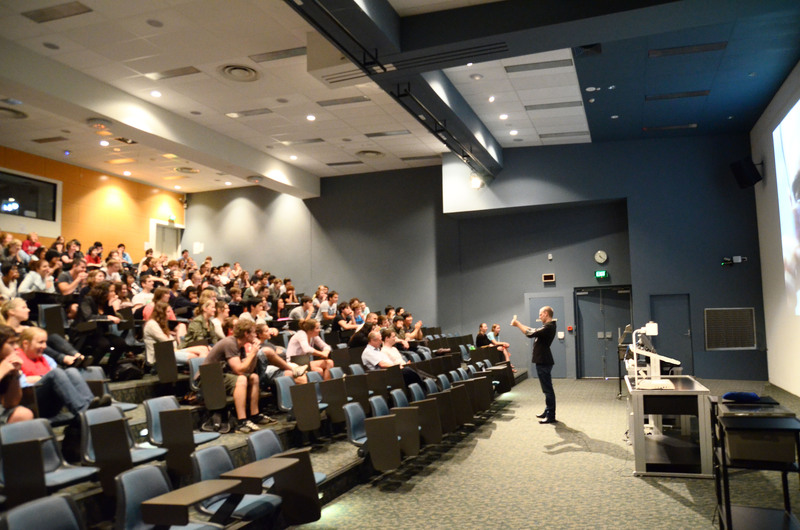 AIM also brings out international magicians to lecture from time to time and, each month, runs Melbourne’s Monthly ‘Magicians At Work’ Nights for local and visiting magicians to network and improve their skills. 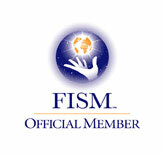 If you’re interested in private or group magic classes – click here. To learn some easy tricks to get you started – click here. To purchase some great tricks from your local magic shop – click here. If you’re under 18 and interested in magic – click here.